Thinking of going for wildlife photography? 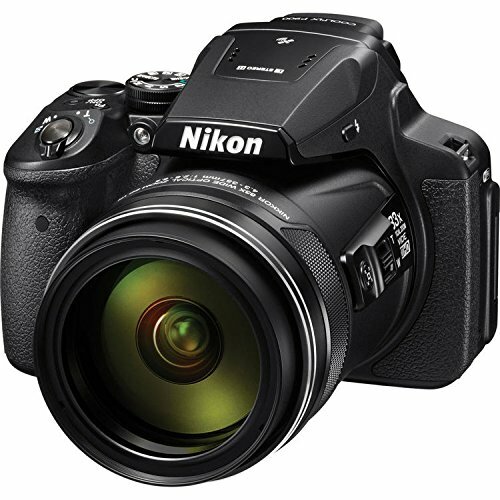 The ultra-zoom digital camera is an excellent option to choose for this purpose. 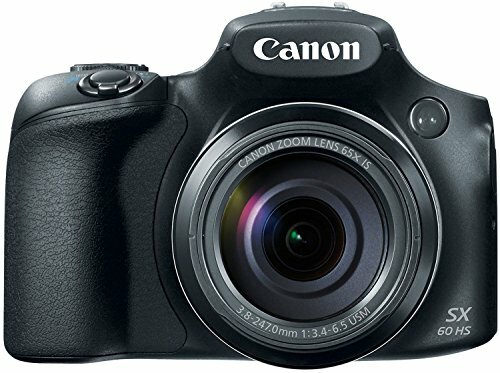 These cameras are best suited for very long distance clicking. You can cover a wide range of area without compromising on the resolution of the picture. Some of the best zoom cameras combine features such as excellent image stabilization and high zooming range ratios. While selecting these cameras one can also explore the possibilities of zoom lens compatibility, which is an added feature. – In general cameras, the optical zoom provided is 4x or 5x. Some good cameras also have a maximum of 10x zoom, but in ultra-zoom cameras, the zoom capability start from 30x. Therefore, these cameras are also known as mega zooms or bird zooms or superzooms. – While taking long distance pictures, the slightest of shake or movement can cause blurs. To avoid this, image stabilization option is provided. 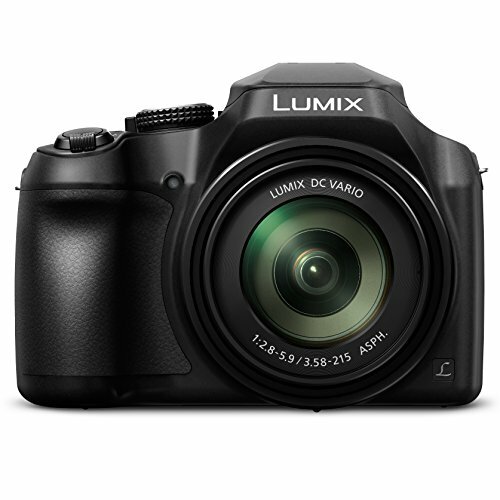 Some of the cameras also have additional optical image stabilization which adds a degree of precision. 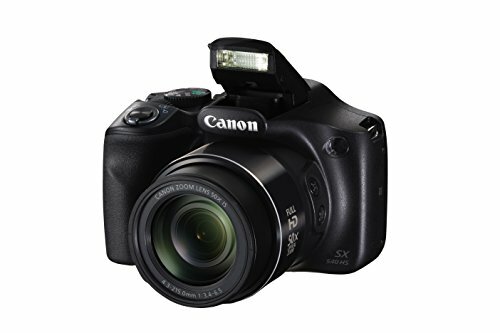 – It can also be used for capturing good quality videos having a resolution as good as a DSLR camera. This content is in an editable format so that one can make a well-arranged film out of it. – One can also take 40 pictures per second which are a great asset to capture sports and wildlife images. These cameras have a setting which allows you to choose from those 40 images. In sports photography, you can adjust the zooming area with ease and not compromise the image quality. 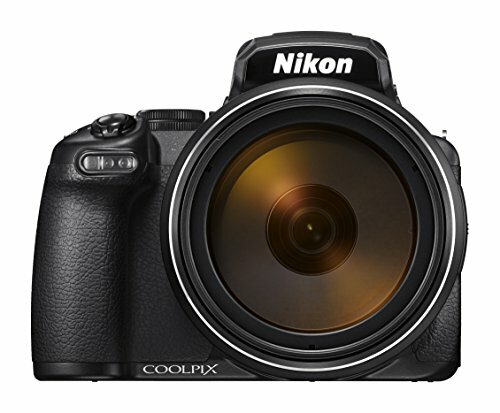 – With manual controls available in these cameras a good photographer can extract quality of distantly placed images only by adjusting the aperture and exposure levels. These controls allow you to add a texture to your images. – The flexible focal length allows you to discriminate between the object in focus and out of focus objects.